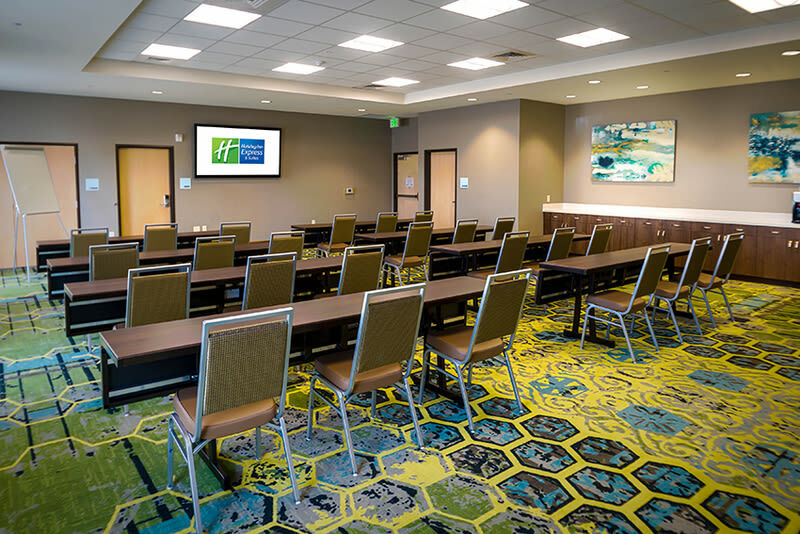 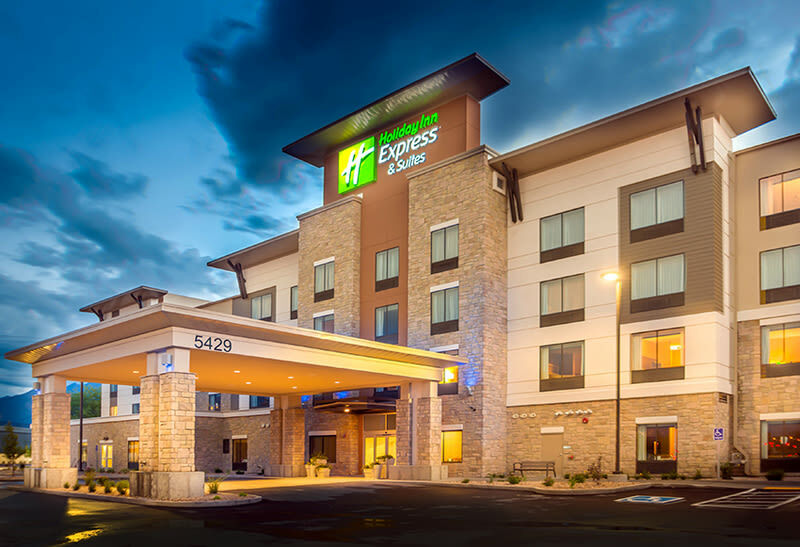 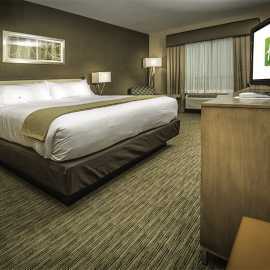 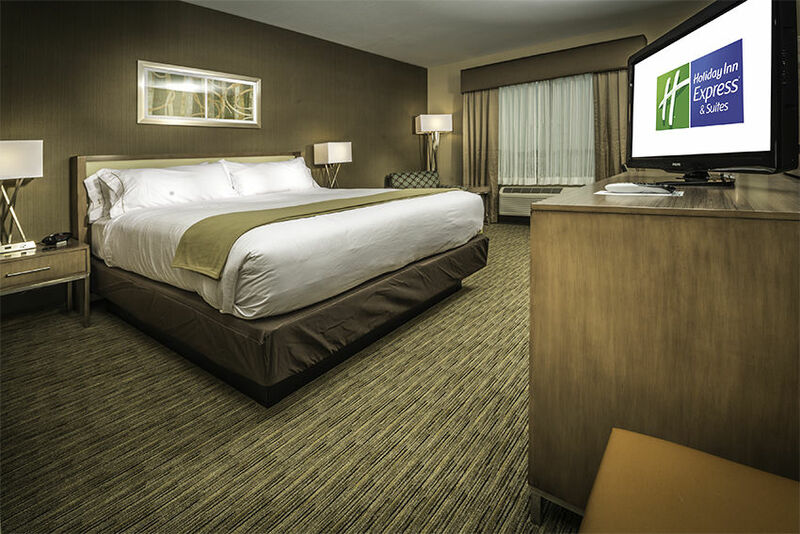 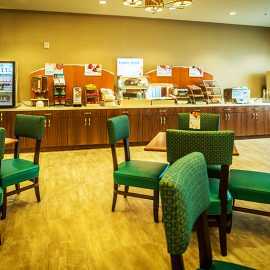 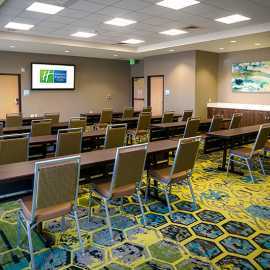 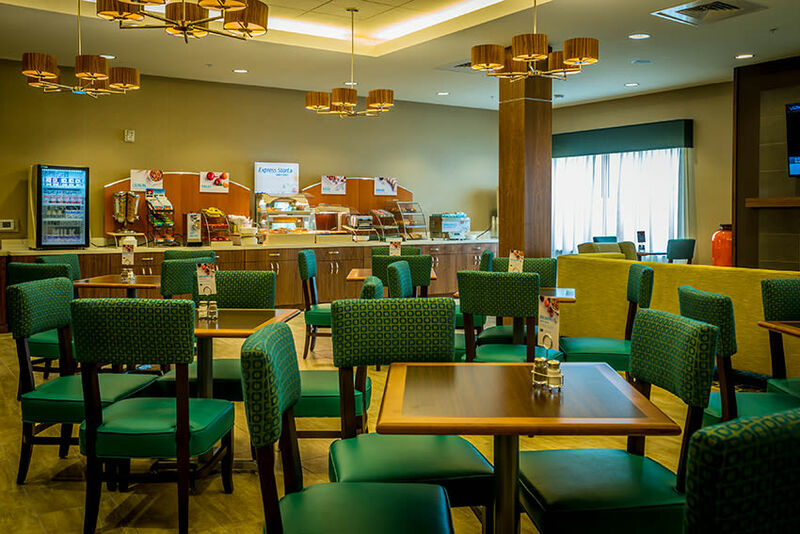 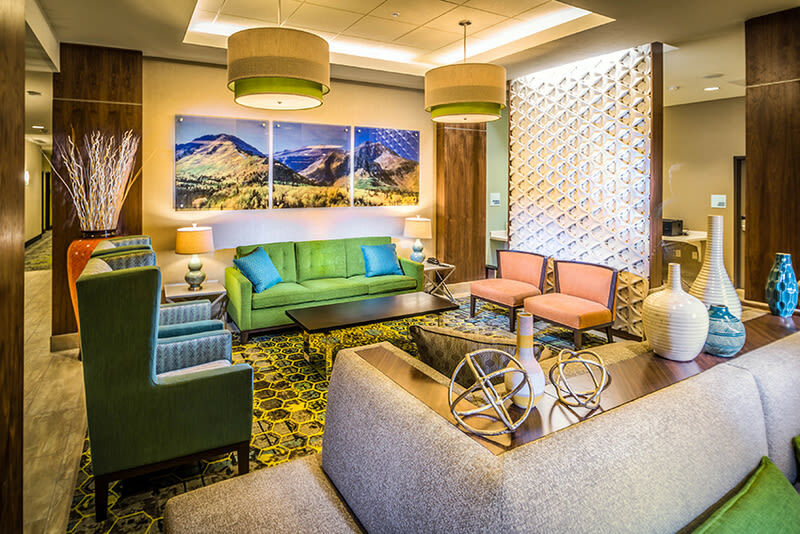 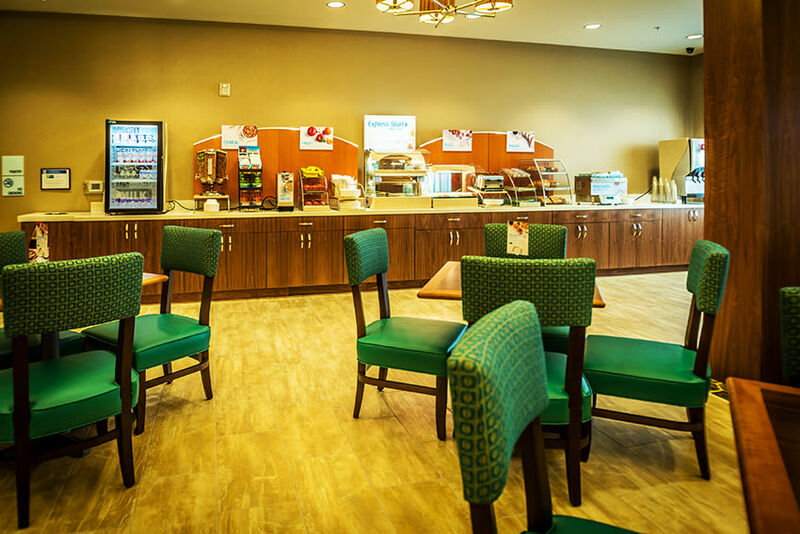 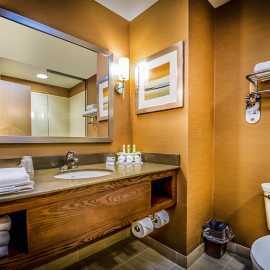 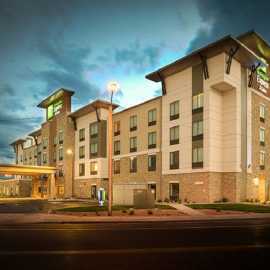 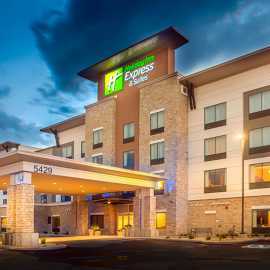 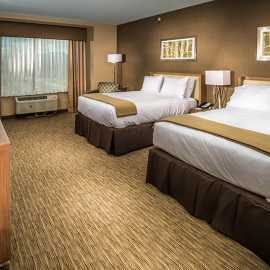 This newly built Holiday Inn Express and Suites is located less than 1 mile from the Intermountain Medical Center in Murray, 5 miles from downtown Salt Lake City, and less than 20 miles from the internationally acclaimed "greatest snow on earth" at Alta, Brighton, Snowbird, and Solitude ski resorts. 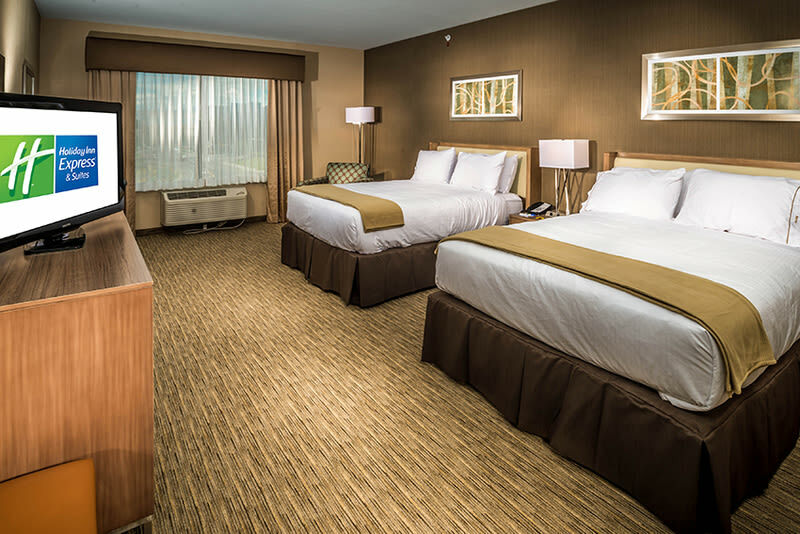 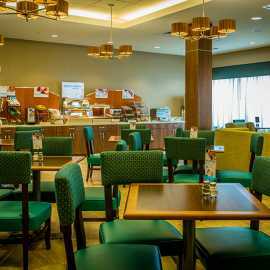 Our Murray hotel is the ideal destination. 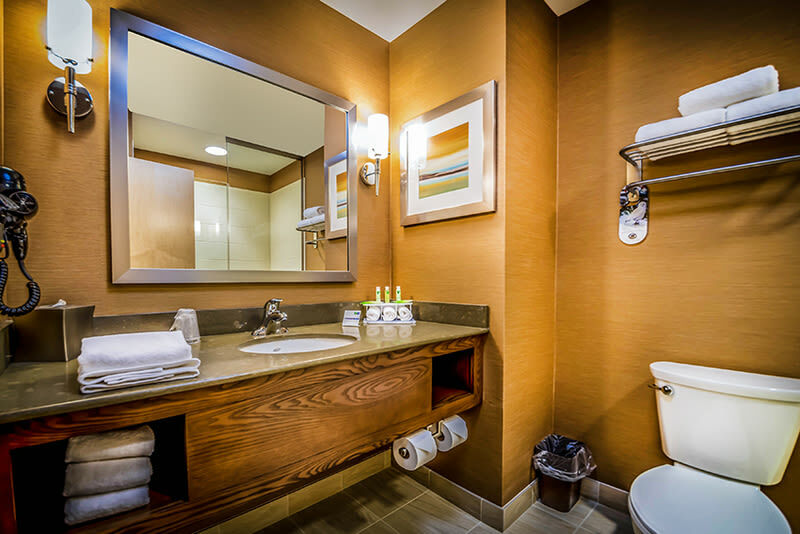 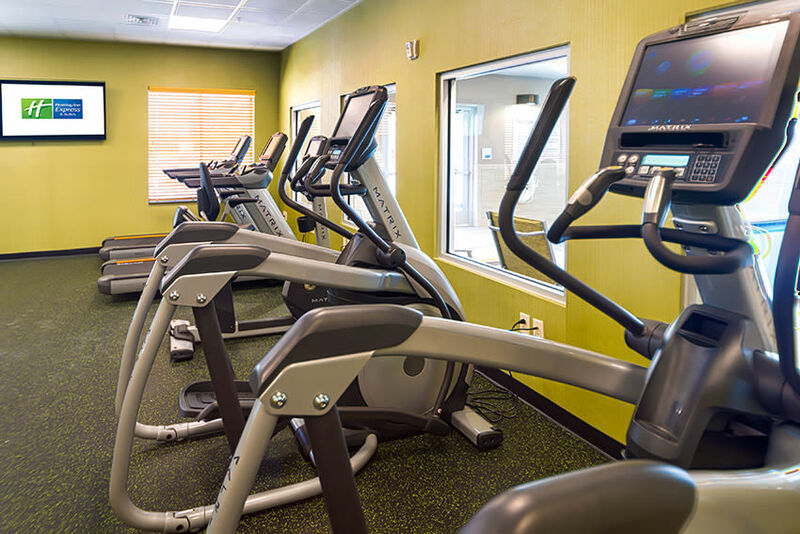 Imagine having all the space and tools you need for business, high speed internet, a specialized work area in your room, and plenty of electrical outlets. 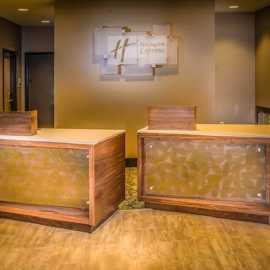 The Business Center is there for copies, faxing and support. 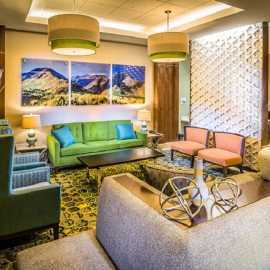 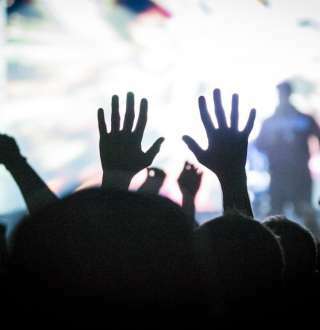 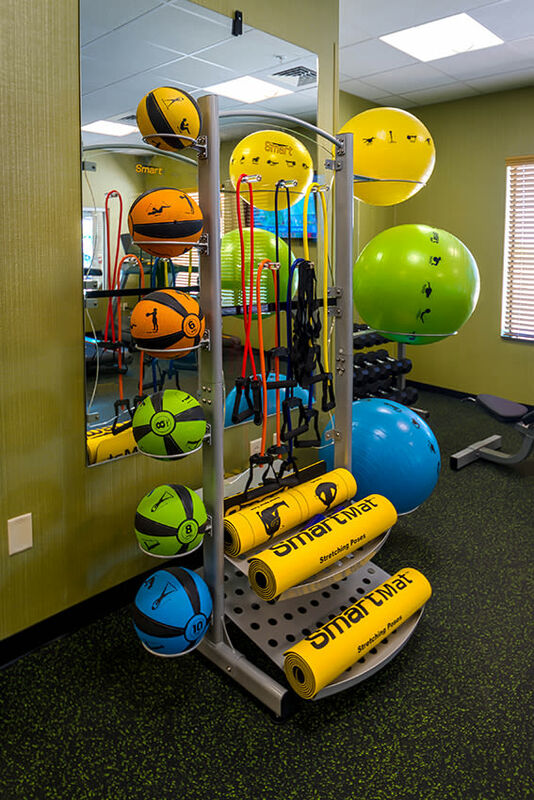 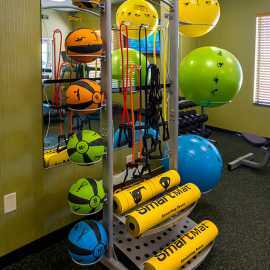 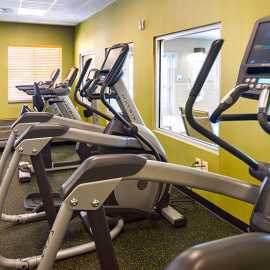 If you are here for pleasure you are just minutes away from outstanding shopping at Fashion Place Mall, dining, entertainment and all the adventures that Salt Lake City, the Wasatch Mountains and the Salt Lake Valley has to offer.